40 years ago, the Plaimont project was perceived as idealistic. 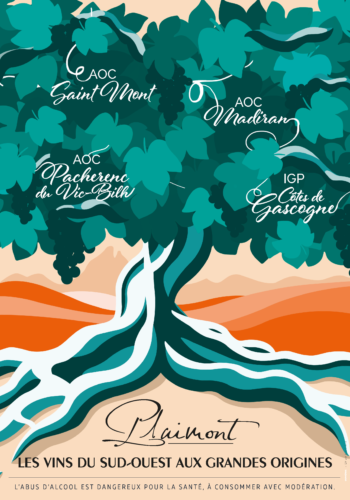 It has since become a reality, deeply rooted in the heart of the Gascony terroir and worthy of its national and international renown. As we move towards the next decade, Plaimont and its wine-growers have set themselves new challenges with the common objective of continuing to defend and enhance their terroir through innovative and respectful methods of viticulture, a strong commitment to the local community, and anticipating the changes of tomorrow. 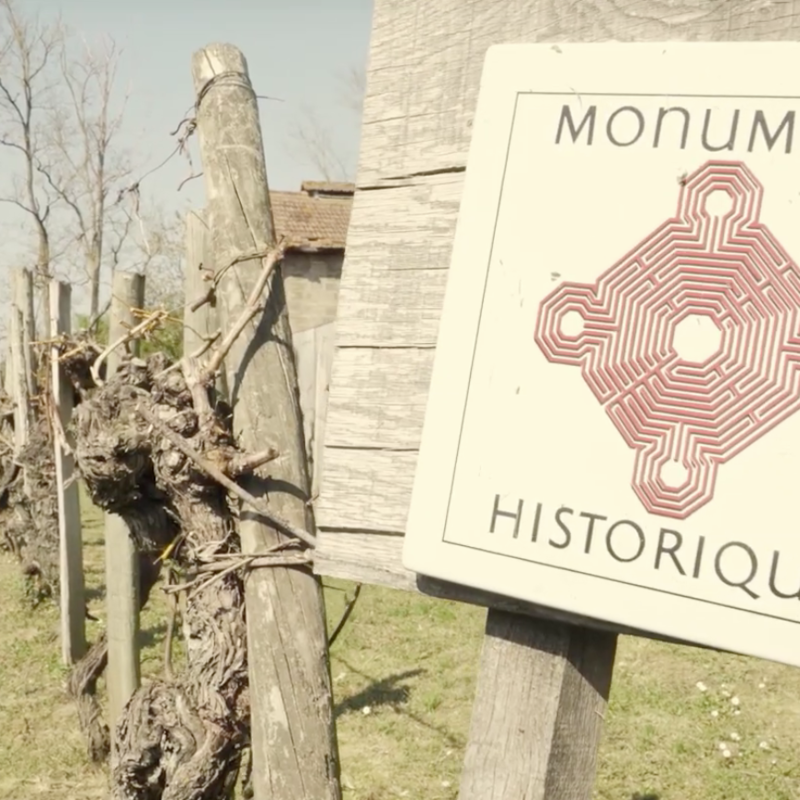 With its diverse and complex legacy, Plaimont is breathing new life into its image in order to strengthen its relationship with its unique terroir and pay tribute to its outstanding wine-growing heritage as well as the men and women who work hard to preserve it every day. These three important values have inspired a new design and a new identity for each of the region’s appellations. This identity embodies the ambitions of a union rooted in its terroir yet resolutely forward-looking. 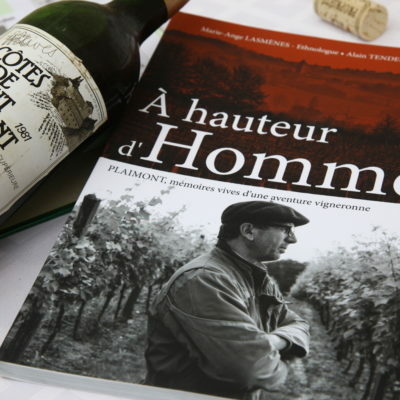 We saw these 40 years of tradition as an opportunity to pay tribute to the men and women whose unwavering commitment has built, and will continue to build, Plaimont’s history: « À hauteur d’Hommes » Plaimont, mémoires vives d’une aventure vigneronne”. 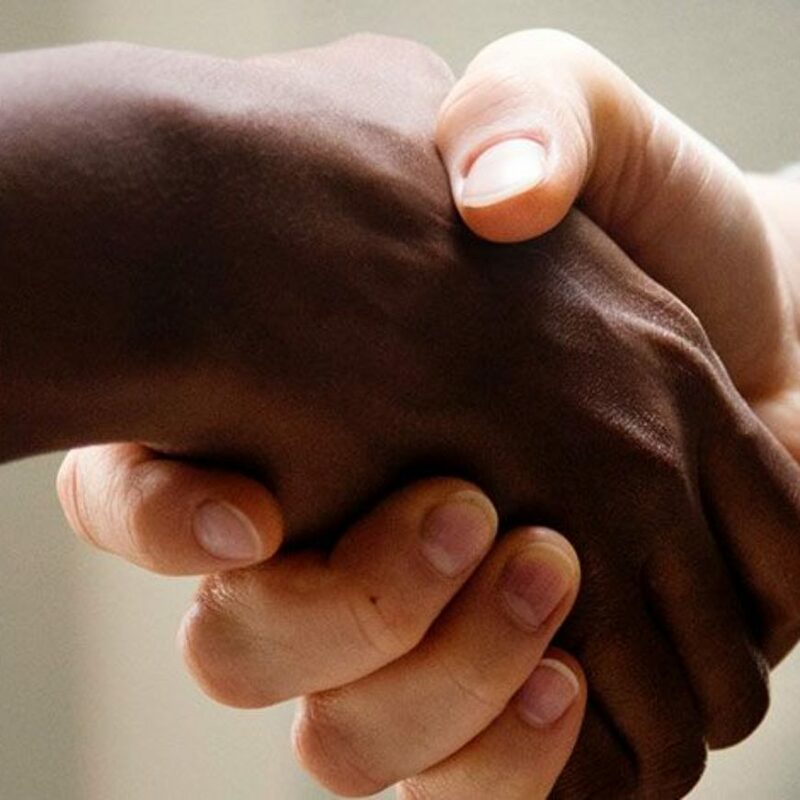 A work that gives us an overall view, enriched with honest and touching accounts, of what Plaimont really is, from its origins to the present day. Over the course of a year, Ethnologist Marie-Ange Lasmènes and Photographer Alain Tendero spent time with these men and women, who often work away in the background, in order to gain a deeper insight into Plaimont’s history.